Most business owners understand that in order to run a successful business in the 21st century, it takes more than great customer service and an outstanding product; it takes serious marketing efforts, and online marketing efforts at that. As a result of this knowledge, the majority of businesses maintain a website, and some may even use paid advertisements, or have a social media presence. But is your website responsive? It is beautiful? Is it easy to navigate? 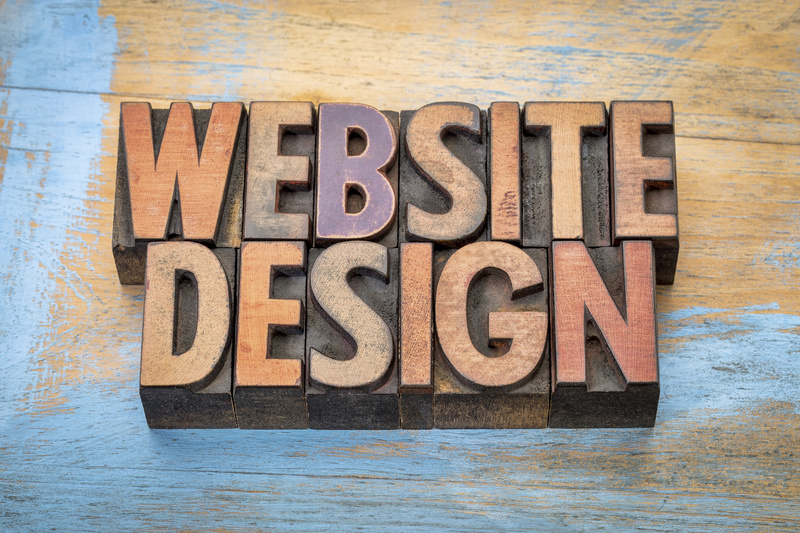 If you are unsure about the answer to any of these questions, you need to work with an experienced website design company. At NUVEW, we are the solution. 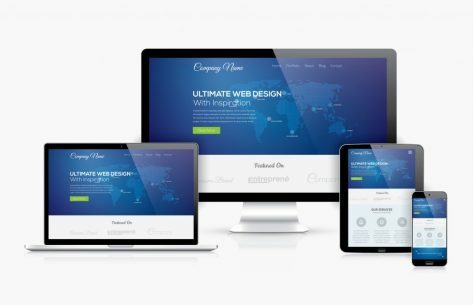 If your website is responsive, it means that it automatically adapts to fit all different screen sizes, whether accessed on a standard smartphone, a tablet, a laptop, or desktop computer. You have probably noticed that most websites display differently depending on whether they are accessed on your phone vs. your computer, with dropdown lists, headings, and content being placed in easy-to-select locations for mobile devices. This, in a nutshell, is responsive design. Responsive design is essential for your business’s website. Not only does responsive design make your site more enjoyable to visit and easier to peruse than it would be otherwise, but Google’s algorithms insist that websites be optimized for mobile use. This means that responsive design isn’t just an important part of retaining your website visitor; it is an essential component of even driving traffic to your website in the first place. At NUVEW, we realize that whether or not a website is responsive may not seem all that important to you. We also realize that just because a website is responsive does not mean that it is a great website; in fact, responsive design is only one small part of what makes website design great – being attractive, eye-catching, easy to navigate, functional, and displaying vital information in an intelligent manner are all the other parts. In this sense, website design becomes more of an art than a science, and can be affected by everything from text color and size to image choice to number of words on a page to layout and more. We want your site to be as beautiful as it is practical. Our team is comprised of some of the best website design professionals in Indiana in order to turn that concept into a reality. Finally, we believe that the design of your website should be about your company and your product more than anything else. 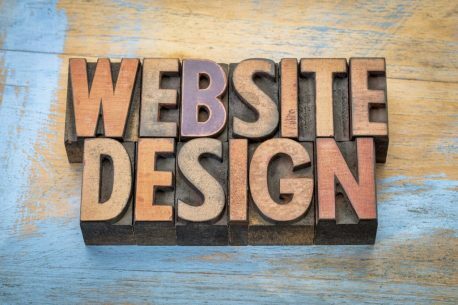 This is why that in addition to making sure your website is gorgeously designed and functional as can be, we also ensure that your website displays all of the right information in all of the right places. This includes different headings and options for visitors to read about your company and your product, a contact page, any access to any other relevant pages, such as a blog. We also prioritize a fast load time so that your customers know that you mean business, and you never lose out on a potential client simply because your site wouldn’t move fast enough. If your business wants to take its online marketing to the next level, the very first step is creating a brilliantly designed website. To request a free quote, speak with a design professional, or learn more about why NUVEW should be your company of choice, contact us today. You can reach us online by filling out our online contact form, or call our offices directly at 219-323-3343.